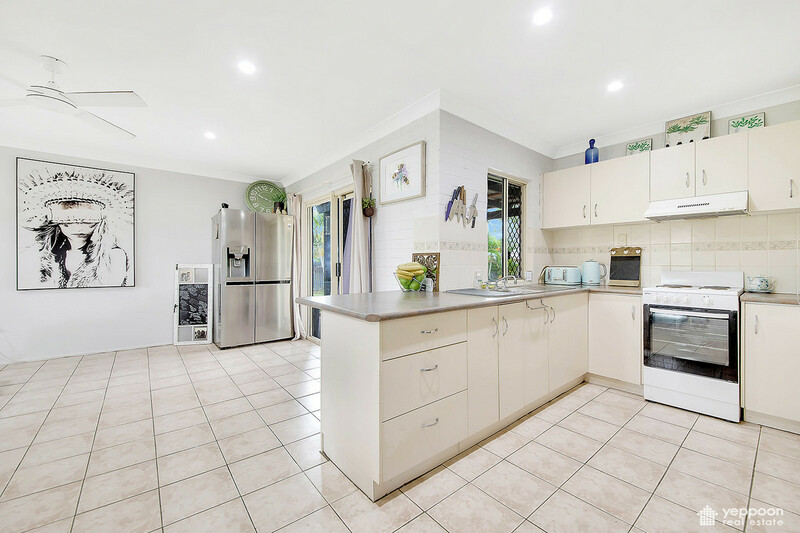 You have the opportunity to acquire everything you need, suitable for an investor looking for great rental potential or the young family. 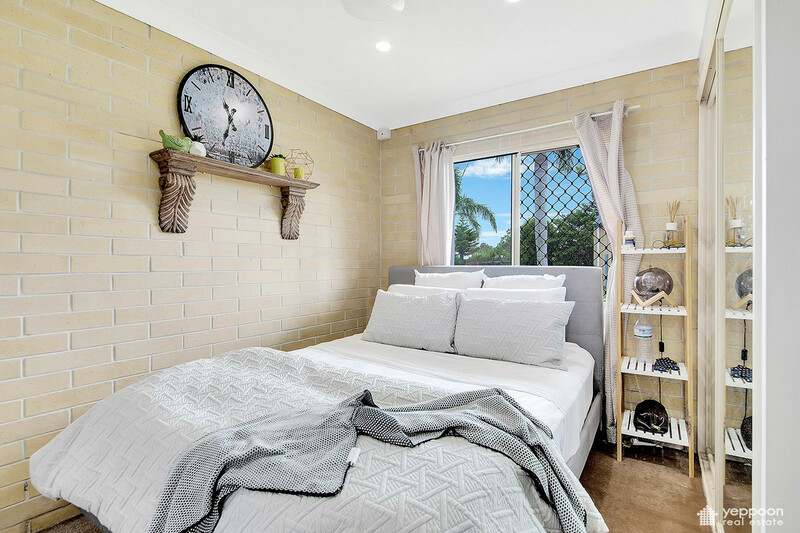 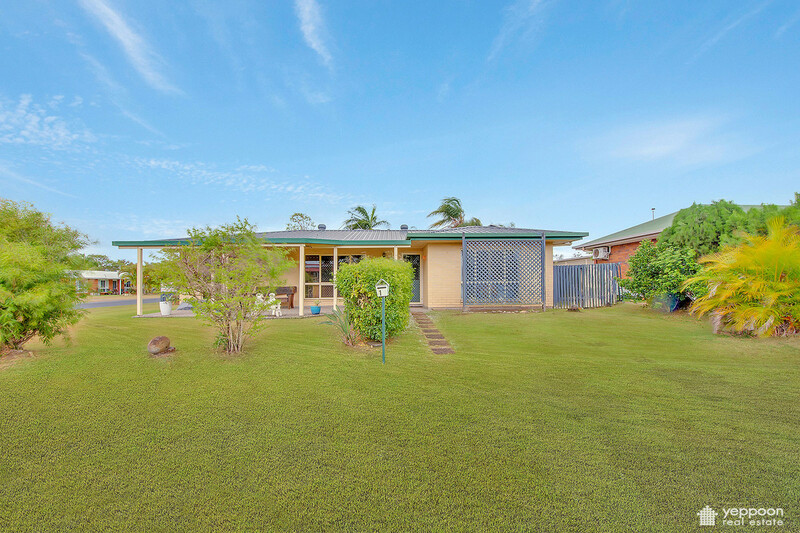 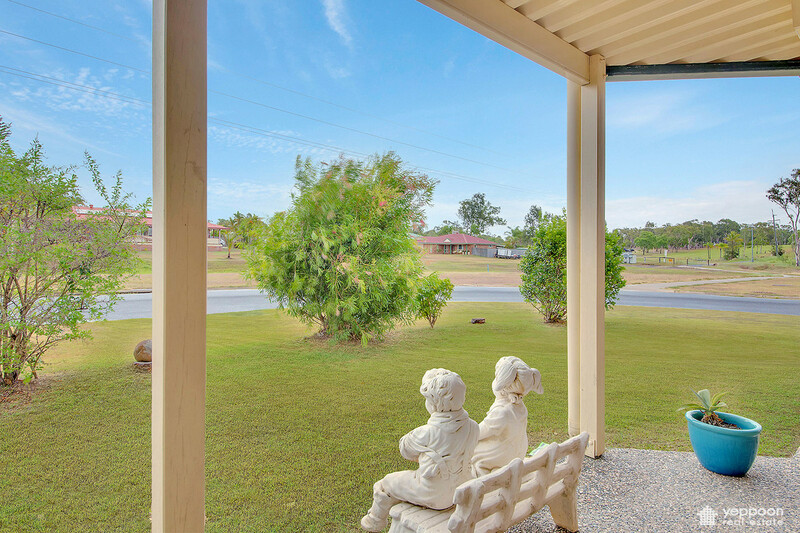 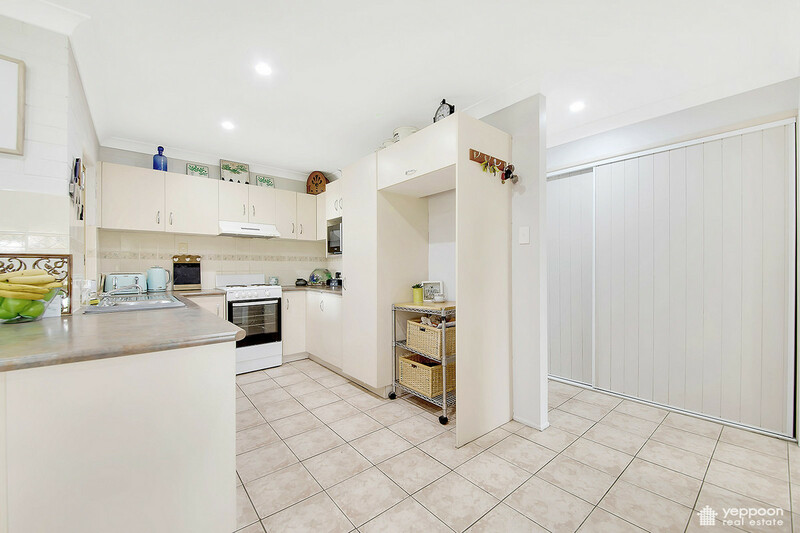 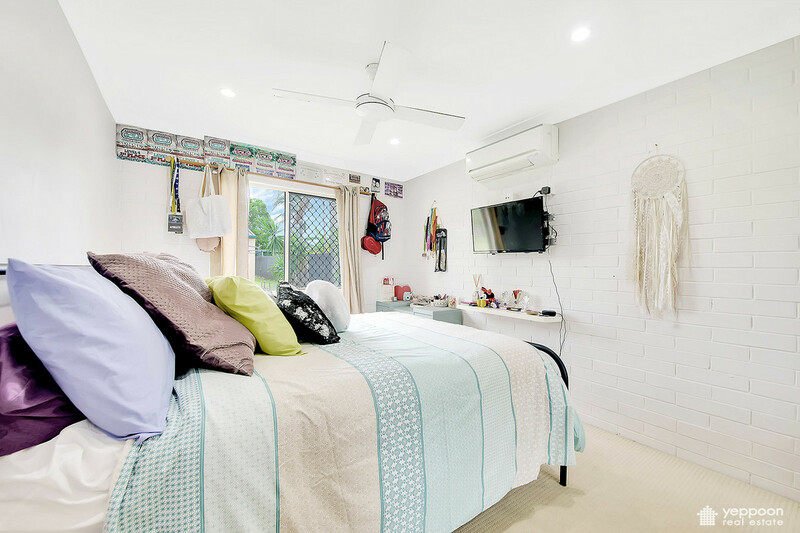 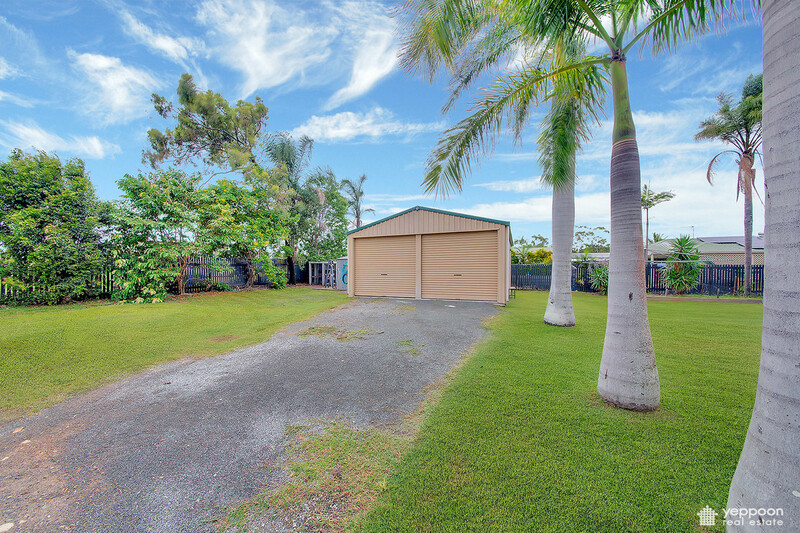 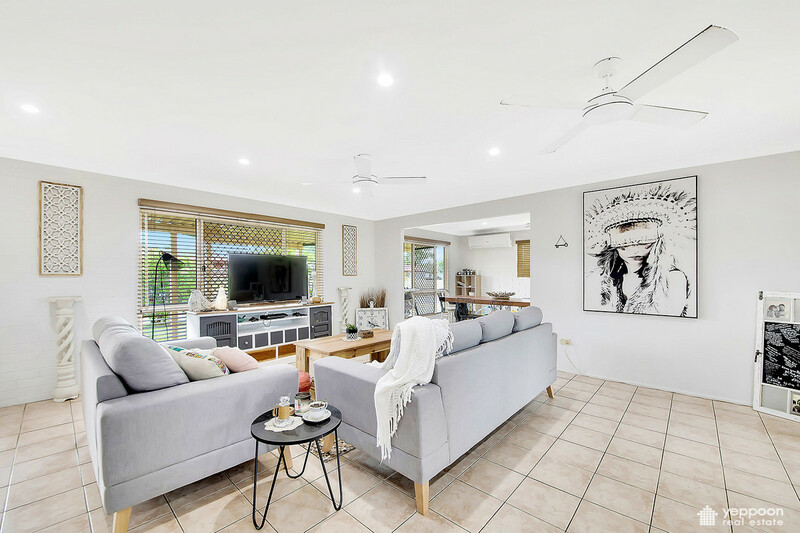 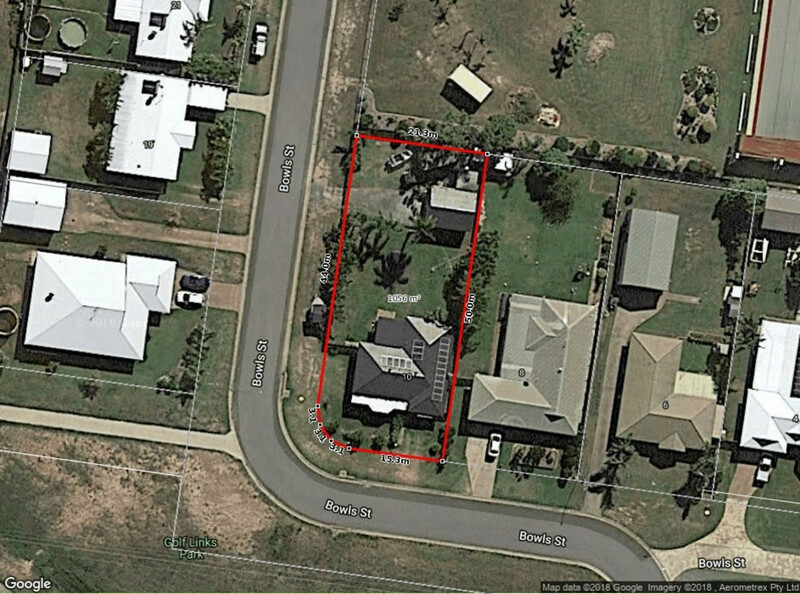 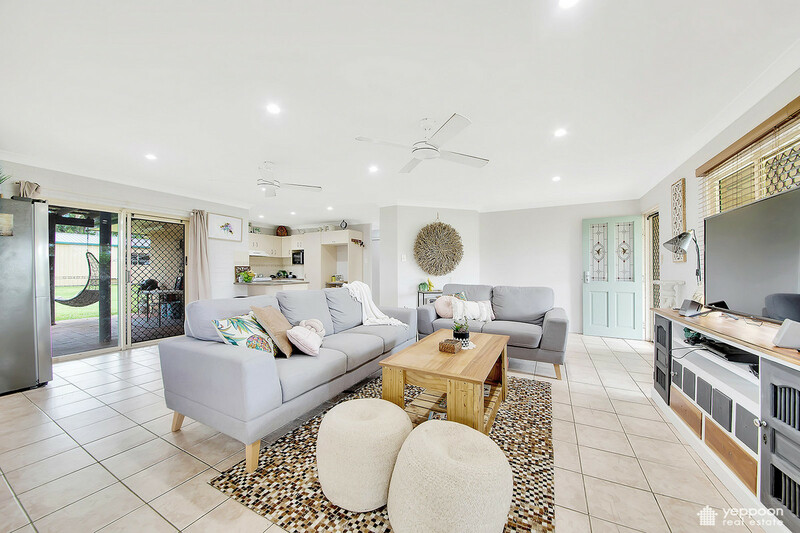 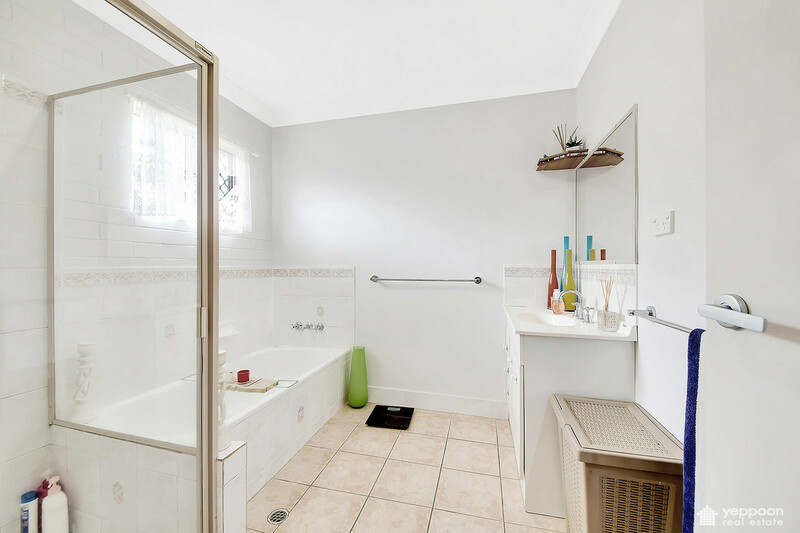 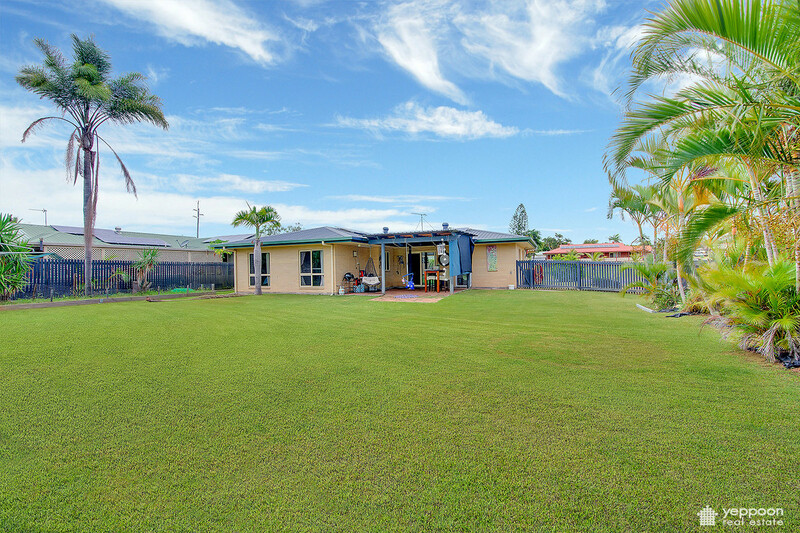 This three bedroom, two bathroom brick home is located within a few minutes drive to the beautiful Yeppoon Golf course. 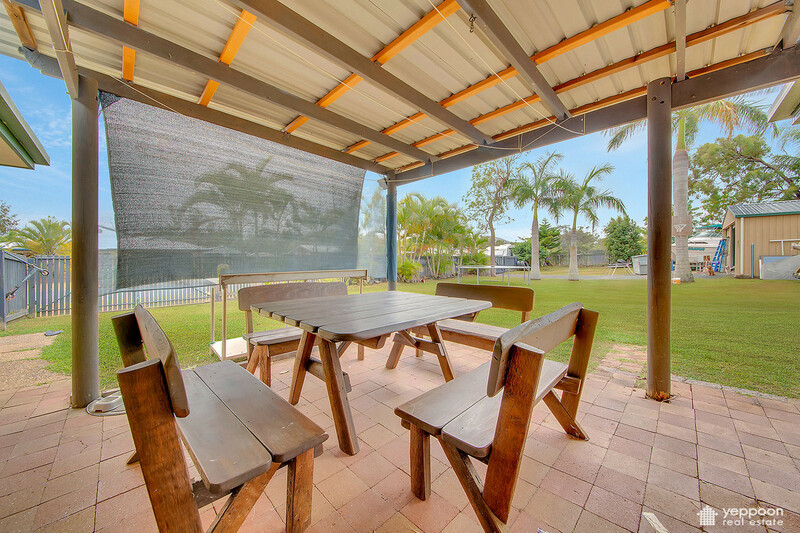 For the golfing enthusiasts, enjoy a relaxing round of 18 holes followed by a cool refreshing drink in the Club house. 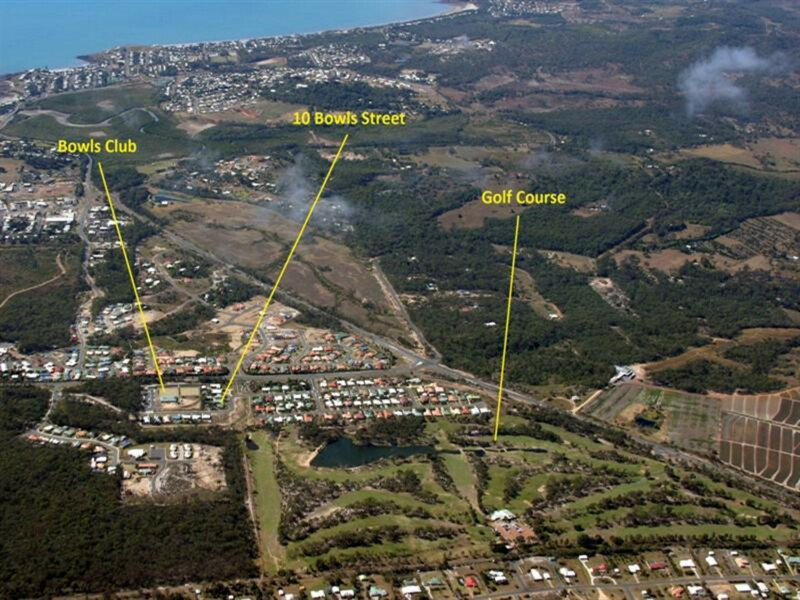 Krackers Bowls Club is just around the corner and within walking distance for a game of bowls or enjoy one of their many delicious meals. 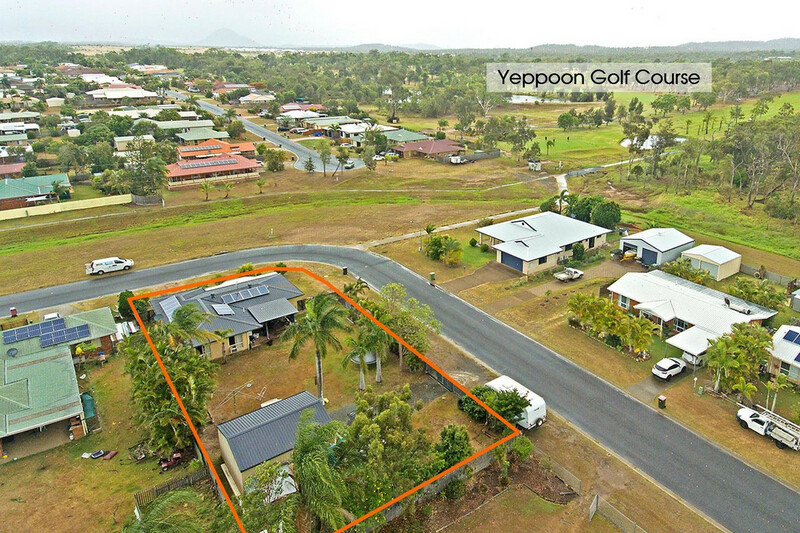 Yeppoon Central Shopping Centre is very handy as is the beach and beautiful new Lagoon. 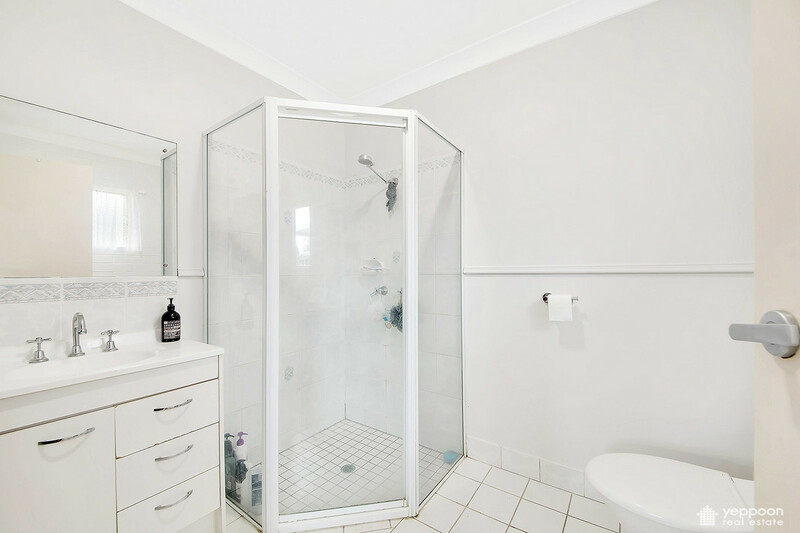 This home offers convenience all round. 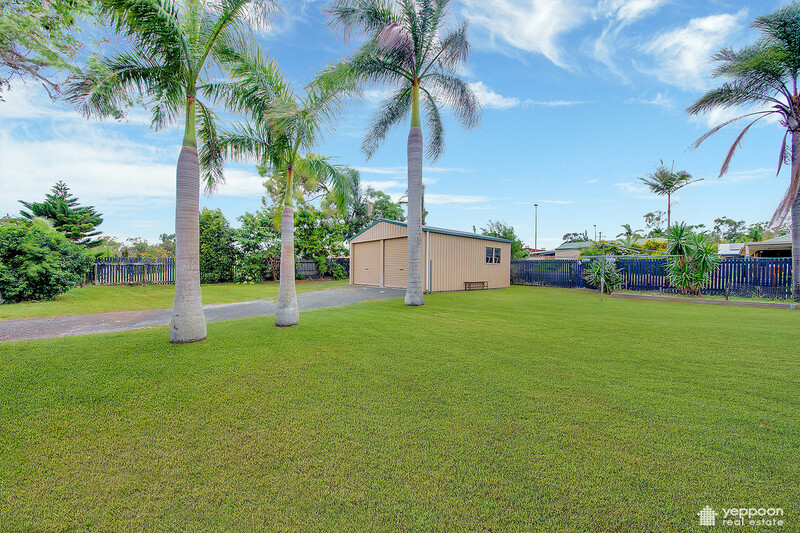 A large 1056sqm fenced block with plenty of space for the children to run and play, room for a swimming pool. 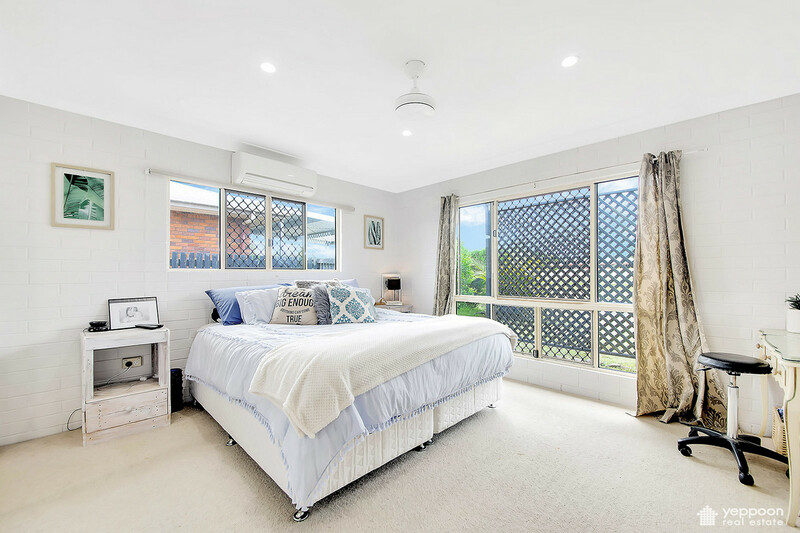 Having side access there is plenty of room for all those wonderful motorised toys in the big 6×6 shed with power, the house roof has been repainted, 4.5kw solar system, new led lights throughout, fully air conditioned. 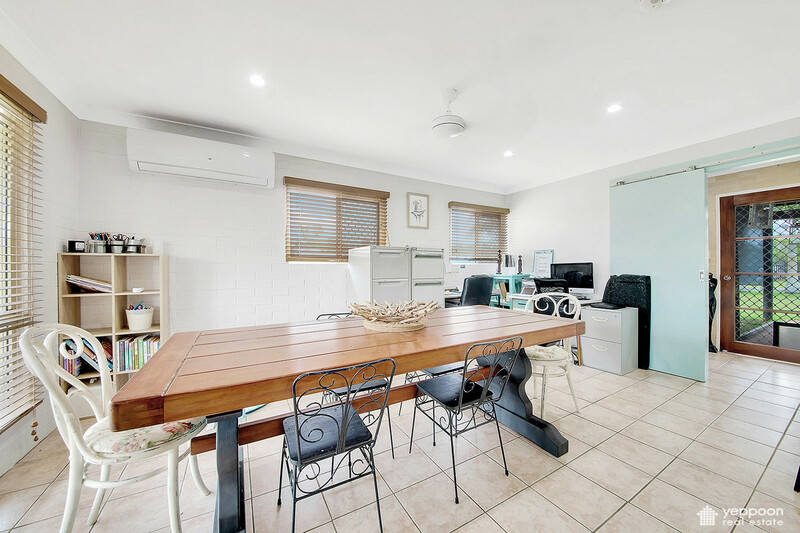 Open plan living area and separate family room/office/4 bedroom.